书籍简介: With big-box stores dominating today’s business landscape, small business owners are facing serious challenges. But there is a way to level the playing field and win―and The Essential Online Solution will show you how. 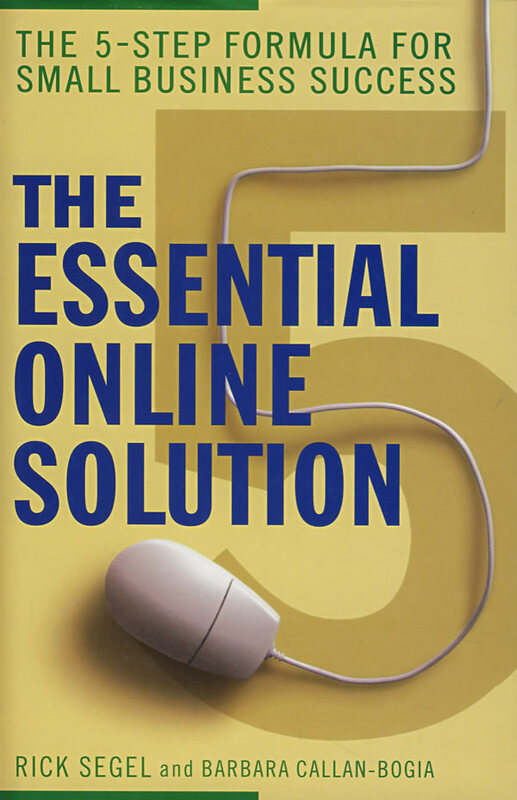 Written by industry experts, this book outlines a five-step formula that will allow you to harness the power of the online world and improve your company’s bottom line.